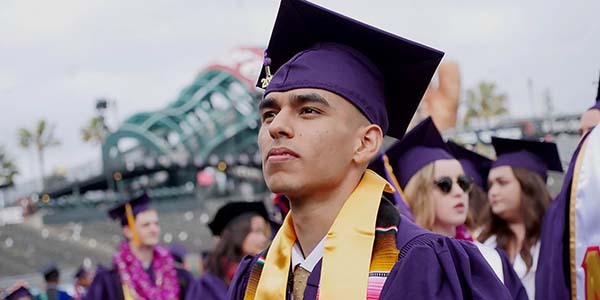 Through advocacy, support and empowerment, the San Francisco State University Guardian Scholars Program engages current and former foster youth in attaining college degrees, stable housing, and career path employment. The program is committed to graduating and empowering these young people to become self-supporting community leaders and to become competent professionals in their fields of interest. Guardian Scholars is solely funded by private donations and grants. To support this unique program, please contact Alex Sanchez at alexsan@sfsu.edu or (415) 338-1032. 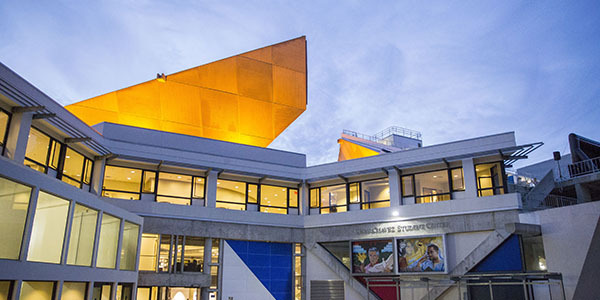 SF State’s Guardian Scholars program gives students the opportunity to change the course of their lives.